DJ Hire – Professionals for any occasion! DJ hire in London, Kent, Surrey and Essex. Platinum Entertainment has provided professional and experienced DJ Hire services since 1997. Through our experience we know how to match the right DJ to any type of Party or Event. 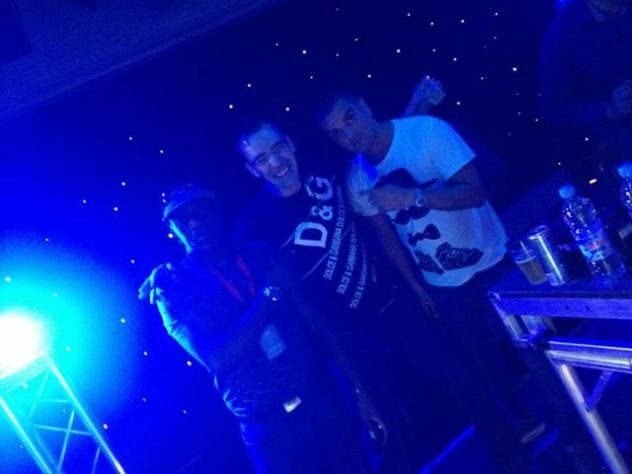 All our DJs have experience in performing at Clubs, Weddings, Private Parties and Corporate Events. Jason has been a professional DJ since 1997 performing in the UK, Europe, U.S.A., Australia & New Zealand and Africa. He has built up a wealth of experience playing at clubs, festivals, radio, TV and private events. Both large and intimate. Jason DJs worldwide at festivals, clubs, national radio, television, prestigious corporate events and celebrity weddings. He has built up valuable DJ experience playing at well over 1000 events. But is always keen to learn and is constantly striving to improve his performances. Importantly, his feet are planted firmly on the ground. Jason is friendly, approachable and always willing and enthusiastic to play whatever music is required to get the dance floor moving. With such a diverse DJ career, he is able to tap in to his versatile experience and wide range of music available; to produce a thoroughly enjoyable performance. Jason has a fully dedicated, reliable and professional attitude to provide the best entertainment possible. All in a warm, friendly and engaging manner. Creating fantastic party atmospheres is what motivates Jason. Book him for your event and guaranteed, you will be delighted with your decision. He is constantly looking at ways to tweak things and improve to keep the show fresh, unique, tasteful and exciting. For more information about Jason please click here. Jason has 230 reviews from previous customers, please click here to read them. 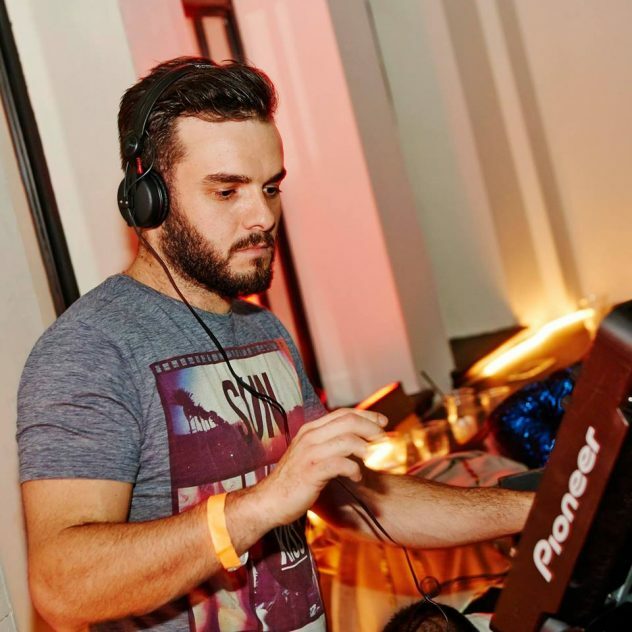 DJ David Cardoso is a professional DJ, Producer and remixer based in the South East of England. He DJ’s and manages private events across the country and Europe. Currently DJ David holds residencies at Pitcher & Piano in Brighton and Tunbridge Wells, as well as private events at awesome venues across Central London. London Aquarium, London Dungeons, Palm Beach Casino are a few of the well known venues David performs at. After finishing high school, DJ David was offered the opportunity to become resident DJ for MSC Cruises. He has been DJing in exotic locations like Mozambique, Madagascar, Mauritius Zanzibar and many more playing to passengers from all around the world. As a result he has gained an eclectic music collection. This allows him to have the confidence to connect with all age groups. Since coming to the UK David has performed at some of the most exclusive venues in and around the London area. Performances include London’s Mayfair playing a fusion of House, Hip hop and Arabic music to Soho’s Little Italy and playing seductive soulful house music to an exclusive clientele. To read more about DJ David, please click here. Wayne has been in the music industry for over 20 years. He specialises in RnB, Hip Hop, Club Classics, Reggae and Popular music. An avid and passionate collector of records since the age of 5 years old. Wayne’s experience has also included having prime time radio shows on a number of local community radio stations in London, right into his late 20s. Wayne is very accustomed to playing to a diverse crowd whether it be a Corporate Event, Christmas Party, Wedding Disco, Birthday Party or a Club night. Wayne has been a resident club DJ for 7 years and guest DJ at several other clubs playing music ranging from the 60s, 70s, 80s, 90s, 00’s to date. 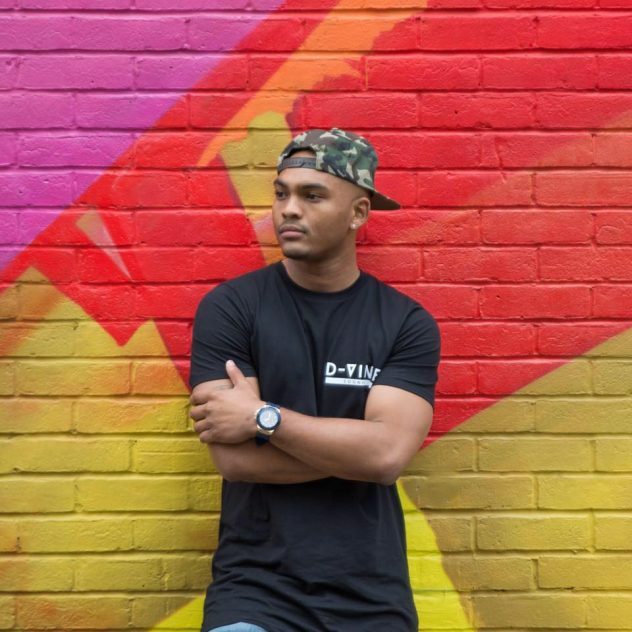 Adding to this Wayne also has experience in hosting charity concerts and has had the pleasure of introducing to the stage Jazz artists such as Sheryl Martins, Rappers such as Sharna Sloozie and comedy acts such as Jo Brand to an audience in excess of 300+. He has also worked in a number of key specialist record shops in the West End and has worked in wholesale record distribution, distributing records across all of London during the days before digital music download. 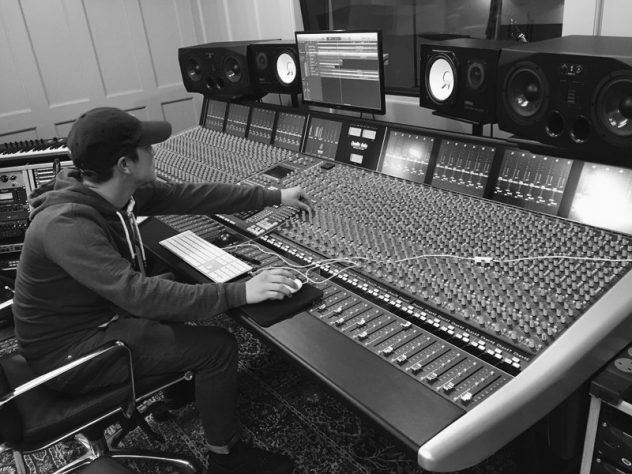 Wayne is also an enthusiastic producer and has his own recording studio, producing and recording demos of unsigned artists looking to achieve their ambition of having some big songs out in the future. Wayne is a fun character and is able to interact with and play to a wide range of people and has a very personable and approachable outgoing personality, an all round versatile DJ. To read more about DJ Wayne and have a look at his 164 reviews, please click here. DJ Murdoch carries an extensive collection of music, ranging from house, garage to R n B, from the 60’s through to the current day. He has played at all types of family functions. This includes weddings, 18th and 21st celebrations. He has played at around 50 corporate events in Central London. He would welcome a playlist of all your favourite music prior to any event to keep the dance floor full and make the night special for you. Notable events include The British Olympic Promotional Event on Hyde Park with Olympic Gold Medalists Haile Gebrselassie and Duncan Goodhew which was televised on The B.B.C.’s 6 O’clock News. Murdoch was also chosen to perform for the editor of The Daily Telegraph. To read more about DJ Murdoch and his 38 reviews, please click here. DJ Lawrence Anthony has worked with superstar DJs such as Paul Oakenfold (Radio 1),Judge Jules (Radio 1), Tall Paul (Turnmills), DJ Luck & MC Neat, Brandon Block (Kiss FM), Alex P, Paul Anderson (Kiss FM), Roy the Roach and Lisa Pin-Up (Euphoria). Lawrence is very accomplished on the microphone when required. He carries a varied music collection consisting of all the dancefloor favourites from the 60’s, 70’s, 80’s, 90’s, RnB, Hip Hop and current Chart. 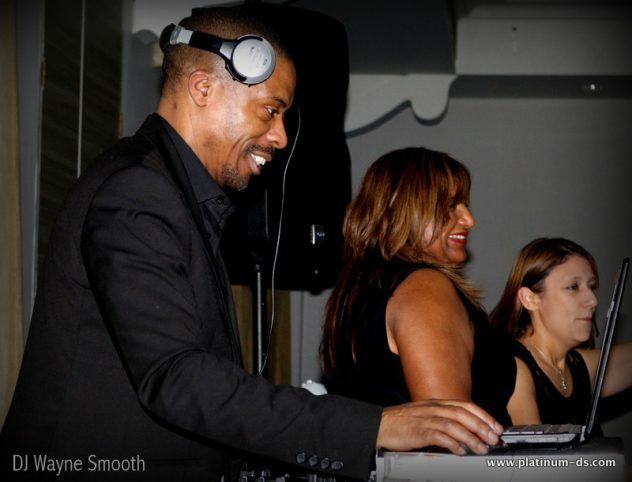 Together with his extensive dance collection and experience, Lawrence is the perfect DJ for any age group and event. He has the ability to mix up a tasty set of House, Garage, Electro / Funky House and Club Classics should the dance floor favour something a bit more upbeat. 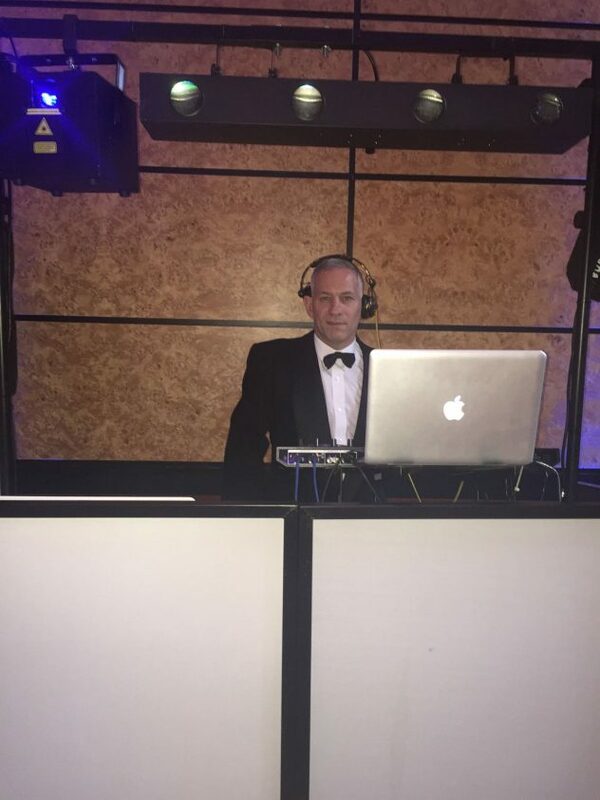 Lawrence is the perfect DJ for any event if you are looking to include a Club orientated mix at some point in the evening, but also play a mix of more commercial and traditional music. He has been DJing since 1989 when he started a radio station called “Touchdown”. From there he went on to doing house parties and clubs. The impressive list includes the world famous Ministry of Sound, Tantra, Emporium, Chinawhites, Bagleys, The End, Legends, Aquarium, SW1, EC1, The Colliseum, Powerhouse, Iceni, Astoria together with his residencies at Beluga and currently The Tattershall Castle. Lawrence has also worked on radio stations such as Mission FM, Lush FM and Chicago FM. He is currently working on a number of compilations with the latest Electro/Funky House and Old Skool Classics.Lawrence has played at a number of commercial weddings and corporate events since joining Platinum in 2007. DJ Jean-Marie Pierre, aka DJ JMP, is an up and coming DJ based in London, UK. Brought up in Mauritius, he was one of the few who listened to Underground House and UK Garage in the country. His explosive set-lists and entertainment performances echo through the floors of the local and international clubs. JMP shared the stage with such well-known international DJs as Defected Record’s very own: Sam Divine; Ministry of Sound’s resident: Joshua Roberts, Music Producer/DJ Tommy Trash and UK Garage heroes: DJ Luck & Mc Neat, Artful Dodger and DJ Pied Piper & MC DT. JMP’s career is reaching ever-greater heights. Shortly after winning a DJ residency at one of London’s finest club Aquum, JMP also rocked the dance floor of one of the most respected and internationally renowned nightclub, Ministry of Sound. Deep, bouncy, and groovy sounds with lush melodies, tight beats and haunting sonic landscapes, his sound is reminiscent of artists such as Low Steppa, Sam Divine, Osunlade and Franky Rizardo. To read more about DJ Jean and his reviews, please click here. Robbie’s passion for music started at the tender age of just 17. Visiting nearly all main night clubs in London, he would concentrate on soaking up vibes, seeing around venues & most importantly the atmosphere, knowing one day he would need this knowledge for his own virtue. After attending many great events in the UK and around the world, Robbie decided to put hiss burning desire into practise and start DJing himself. Many years gone, Robbie has studied at Point Blank Music School. He completed a diploma in Music Production and Technology where he has learnt valuable skills to strengthen his craft. Robbie is an all round lover of music. The rest can be denoted by listening and experiencing what he brings to the dance floor. So far Robbie has played at numerous Birthday Parties as well as Corporate events, Weddings and Clubs. He is an avid DJ and his ability to read a crowd enables him to spin all genres of music. He can suit to any occasion and any age group. Robbie specialises in Electronic Music. This includes House, Tech House and other sub genres. Both his DJ sets and own productions have a coherent energy, an infectious groove being the key component causing the crowd to remain captivated. Something he has picked up from many sunrises caught in ibiza and early morning hours of London nights. His ability to mix eclectically is from many years of DJing out and about alongside Pro tuition at London’s famous Point Blank music school. For more information about DJ Robbie and his reviews, please click here. Terry is a Promoter and Events Director from Kent. He has been DJ’ing professionally in clubs for 6 years but focuses his attentions to mobile gigs now. He loves meeting new people and travelling to different places. 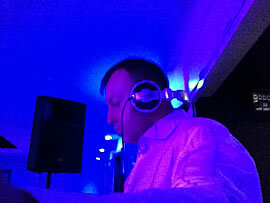 DJ Terry plays every genre and has even played a full Polish playlist for a clients Wedding. Please click here to read more about Terry and his reviews. We have many more DJs for any type of event and music genre available. If you would like to have some more information send an email to info@platinum-djs.com or speak to us directly on 01322 412494 and ask for Jason, Lynn or Annie.